I guess I will be doing this since Awesome Radical Gaming, a massive powerhouse with it’s 10 (max) readers and completely random updates, isn’t good enough to get one through Blizzard. 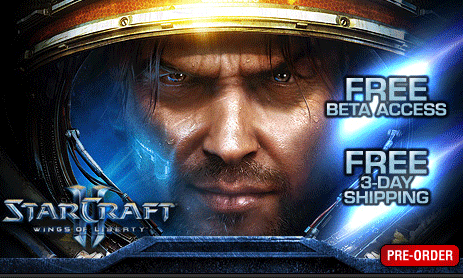 Reserve StarCraft II: Wings of Liberty and receive an invitation to the StarCraft II: Wings of Liberty beta. Available online and in-store while supplies last. Once you receive your Beta Code your order cannot be canceled. After what feels like years of waiting, Blizzard is starting the Starcraft 2 closed beta. 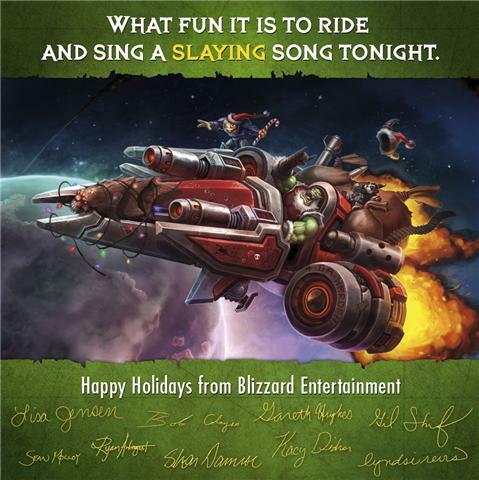 I beta that I won’t be getting a key for because Bob at Blizzard’s PR department noticed I’ve only updated the site like 3 times since last year. He was harsh, harsh but fair. I’ve been slacking, but no more. I will prove to this Bob that I have what it takes. Anyway, if you haven’t yet setup a Battle.net account, you can visit here to sign up and, hopefully, get into the beta. Maybe. 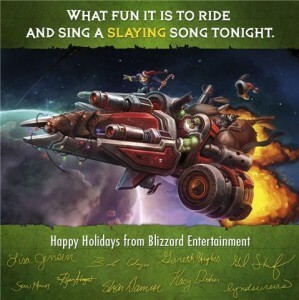 Blizzard sent an email Happy Holidays card, which is totally awesome. Starcraft’s map editor allowed users to create their own maps and just generally do a lot of cool things with the game (this mostly resulted in the creation of about a million different Starship Trooper maps). Well, Starcraft II’s editor is going to be even cooler. At BlizzCon’s StarCraft II gameplay panel, they showed off three different custom maps, each showing off different ways the editor can be used. The first shows how players can create new enemies, it featured a custom made “uberlisk.” The second is a third-person action game, basically the now cancelled Starcraft: Ghost. The third is a Galaga-like top-down shooter. Basically, users can do a lot more with the editor now, which should give a lot more variety to their inevitable Starship Trooper maps. Blizzard announced the 4th Diablo III class at Blizzcon this weekend. 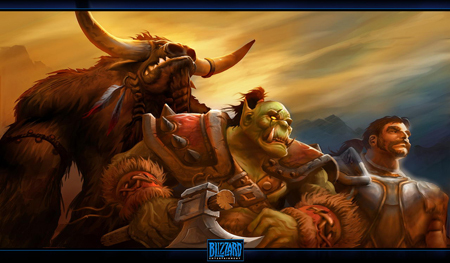 The Monk is described as a fragile, fast moving melee character, in contrast to the Barbarian which is more of tank. The class uses a fighting system different from the other three class, adding a bit more depth to the melee moves. Each Monk skill has different stages that can be chained together in any order to create different effects. Seems pretty awesome actually, instead of just spamming the same skills over and over again, you’ll actually have to think about what order your clicking the skills in. They went over some Monk skills, like the Way of the Hundred Fists. The power features three clicks of the same power that transitions from a single attack to a massive AOE. Then there’s Crippling Wave, which first slows the enemy, then reduces damage to the Monk. Each skill seems to have different stages. In Exploding Palm, the first and second hits do damage, the 3rd adds a damage-over-time effect, and, if the enemy dies by this DOT, it explodes. The powers can be combined….so stage one of one power can be switched to stage two of the next and stage three of the next. The different combinations should make for many unique strategies. 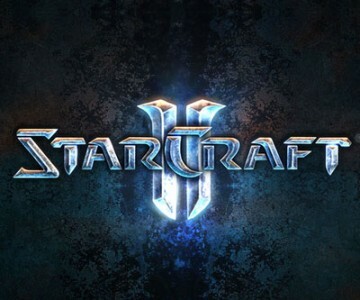 Today Blizzard officially announced that Starcraft II will be delayed until sometime in 2010, citing the development of the newly improved Battle.net as the major reason why we won’t be seeing the game in 2009. 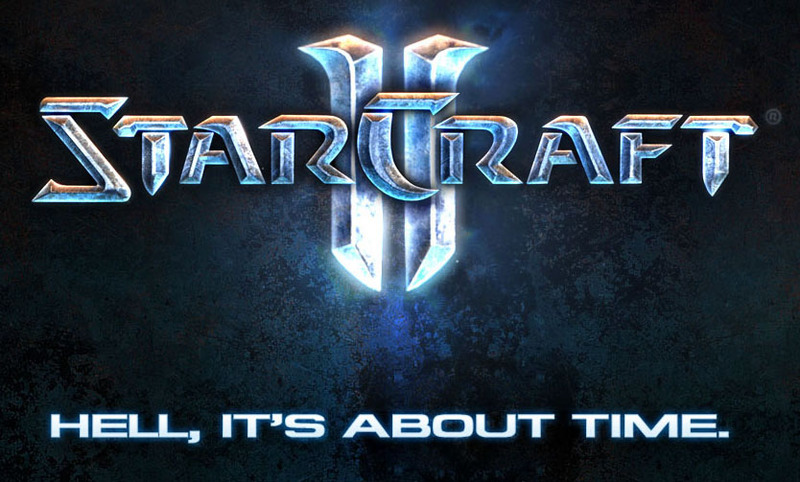 I think everyone kind of, sort of, knew that Starcraft II was going to be delayed, it’s Blizzard after all, famous for their “when it’s done” policy, polishing and refining all their games thoroughly before release.